If you never knew you wanted to see cats and pigs playing, now you do. 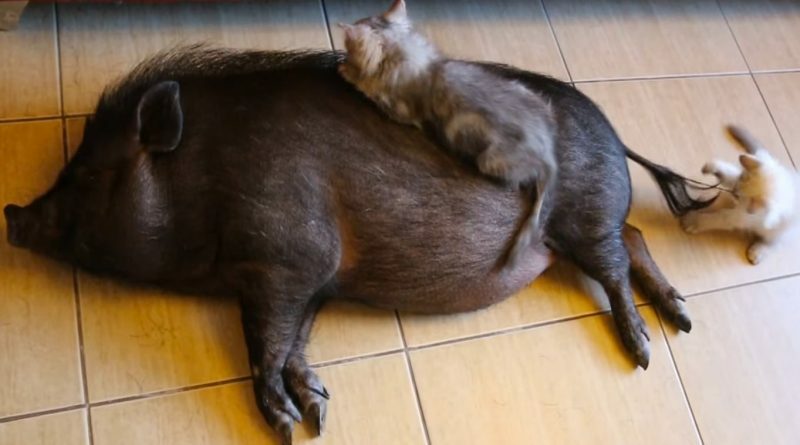 This cat is doing what cats do best: being a total jerk to the sweet little pig! Ha ha! This is how it’s done. These two love playing! 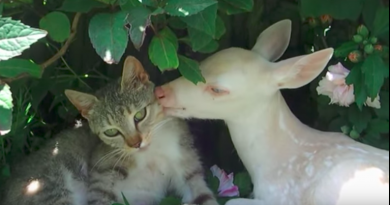 And of course, we have to finish up with the best cat and pig video out there. 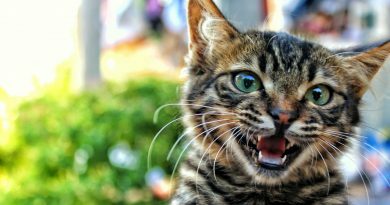 This video features Sanggol, the pot-bellied pig, Awit and Charity, the persian kittens.